It’s safe to say that we are now well and truly back into the school routine, with both LP and Little Man at school for at least a few hours each day. But unlike Little Man, LP gets homework each day and it’s definitely ramped up a notch since Reception last year. We now have a pretty set after school routine where LP will get changed out of her school uniform, sit at the dining room table and do her homework before having snacks and going off to play. Each day she brings her book bag home and each day it has a book in it – sometimes the same book as the day before or other times a new book. It’s so nice to hear LP read, to hear her sound out the letters and break the words down to work out what they say. Other words she’ll already know and will say with ease but sometimes there’s a tricky one that takes a little longer. After reading we usually have some writing to do – a sheet dedicated to a letter of the alphabet with outlines to trace the letter and then space for LP to write the letters without any help. Considering a year ago she didn’t know any letters I am so proud of how much she has learnt. Each week we also get a homework book that comes home on a Friday and back to school on a Wednesday. It has both a writing and a numeracy task and she’s always happy to work through them, trying her best and surprising us with how much she knows and how quickly she picks things up. Homework is definitely part of our lives now but I really appreciate how happy LP is to sit and do the homework each day before going off to play. I know that if we left it until the last minute it just wouldn’t get done so for us getting it out of the way really helps. But I’m not looking forward to a time when both LP and Little Man have homework to do! It is amazing to see how quickly they come on when they start school isn’t it? Oh it’s so lovely to see that she has come on so quickly with reading. I’m enjoying starting out reading with Libby and look forward to it getting a bit easier for her. Oh that sounds like she’s really getting into the routine and enjoying it- it’s amazing how much they soak up so fast isn’t it! Ah bless her she’s doing really well. We’ve started getting homework too, but I personally think they are just too young for it. But it is amazing to see how quickly they learn. 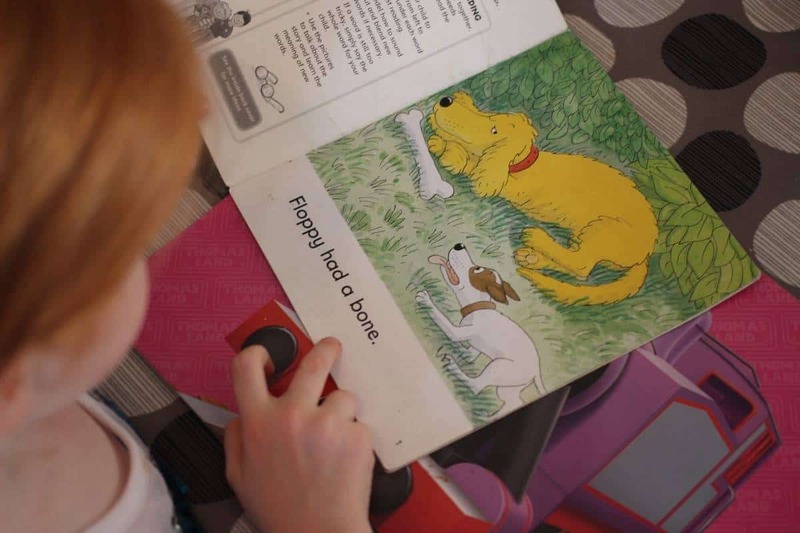 Awww isn’t it lovely to hear them read? I love it! We just got into the homework stage now E is in yr 1 – to be honest It annoys me haha he loves it and couldn’t wait to tell me about it but yeah, not so keen!